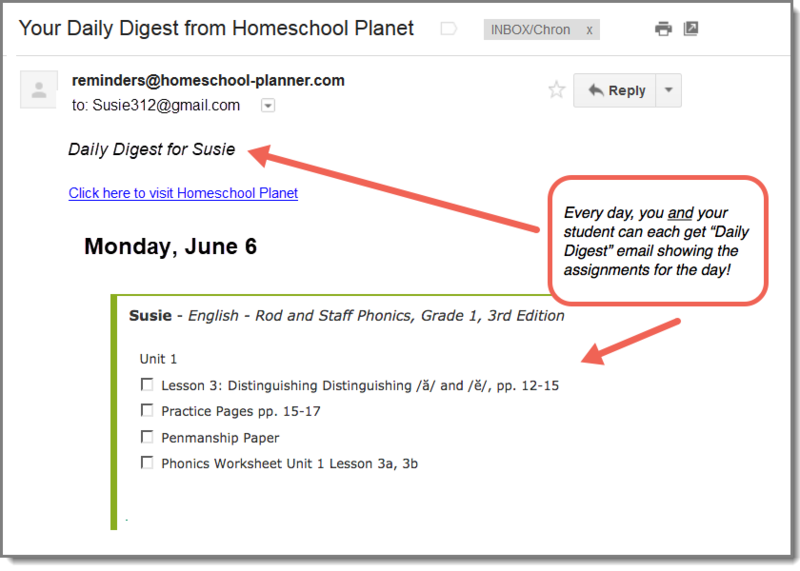 Take full advantage of your Rod and Staff Phonics curriculum with these lesson plans for your Homeschool Planet subscription. 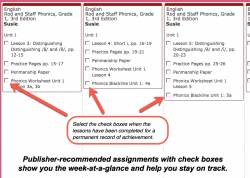 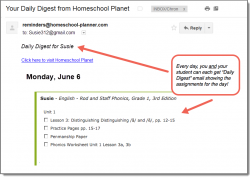 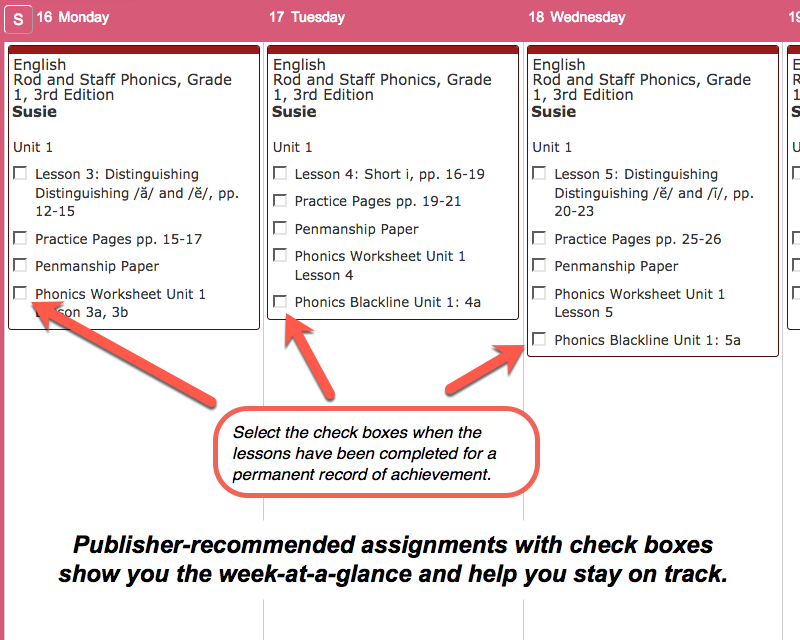 Each plan lays out the publisher's recommended course of study in Homeschool Planet and gives you and your student an easy-to-follow schedule of assignments. 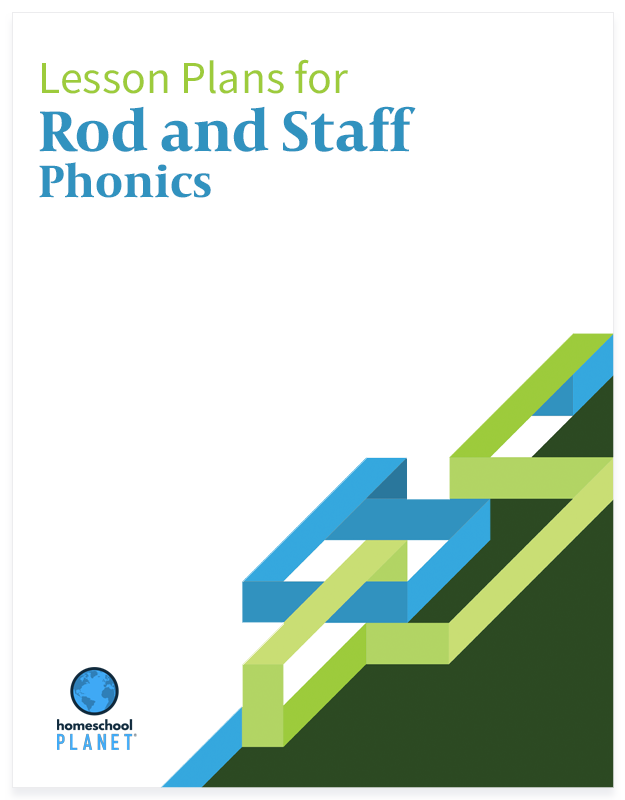 30-33 weeks of assignments, covering all the Rod and Staff Phonics lessons for each year of study.